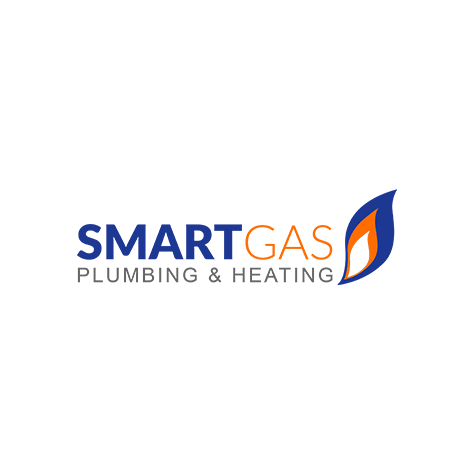 Smart Gas Plumbing & Heating Ltd.
service contracts, plumbing services, bathrooms & more! 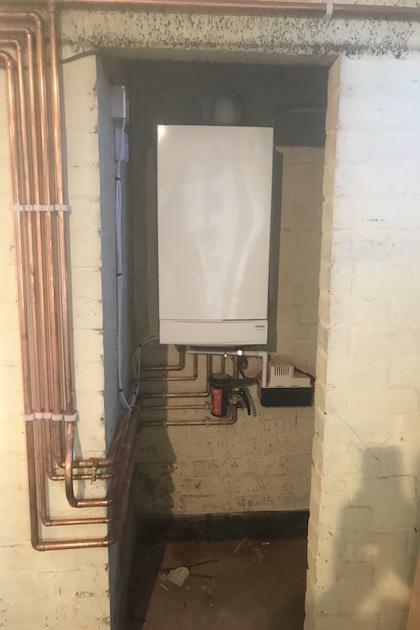 Smart Gas Plumbing & Heating are a Gas Safe Registered company based in Heckmondwike, just outside of Leeds. We strive to deliver a high quality service at a competitive and reasonable price. We're reliable, trustworthy and highly professional in the work that we carry out. 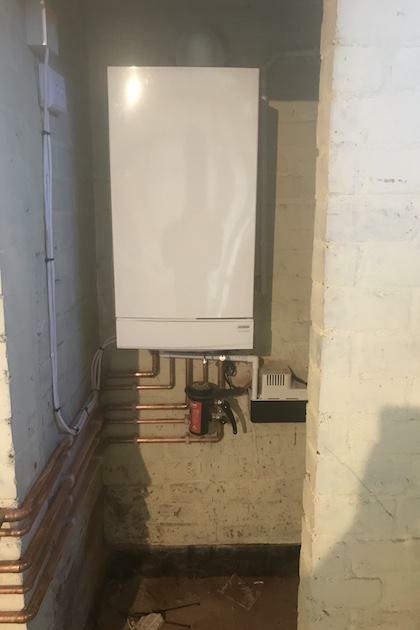 We specialise in the installation of new boilers and central heating systems, but also undertake servicing and repair work for existing boilers. 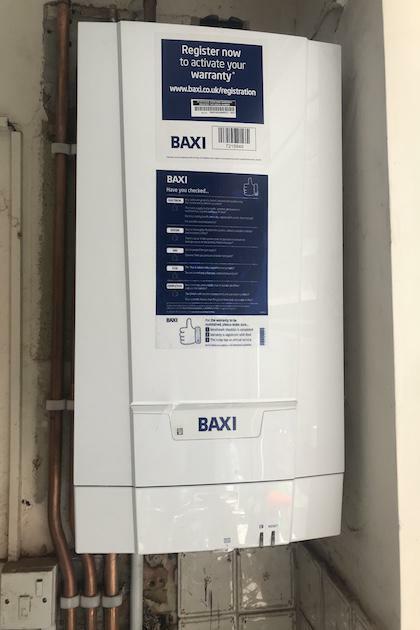 When we install boilers and full central heating systems, we use our experience and expertise to ensure that we choose the right system for your home. 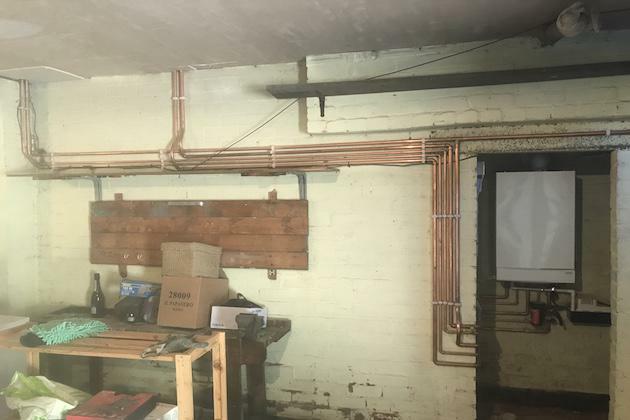 We also offer other plumbing, heating and gas services like service contracts, general plumbing work and full bathroom installations. Head over to our services page to see a full breakdown of what we do. We'll look forward to hearing from you soon. We also offer finance options so you can easily manage large installations and remedial work. Also offering our plumbing, heating & gas services in Batley, Cleckheaton, Dewsbury & Mirfield. 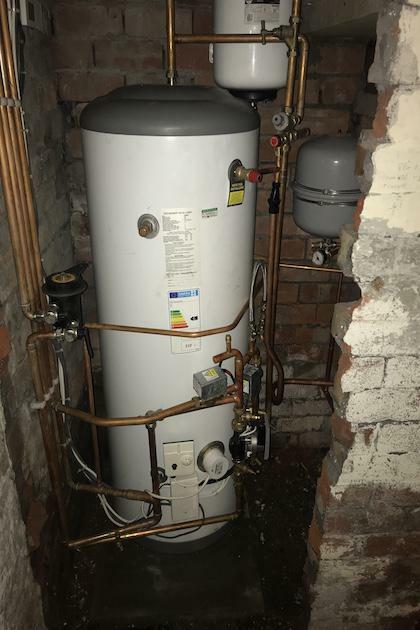 Specialising in the installation of boilers & central heating systems, also offering service contracts, plumbing services and the installation and refurbishment of bathrooms. 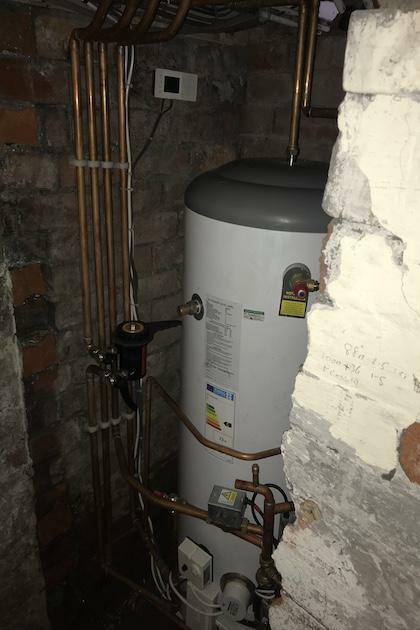 We are Gas Safe Registered, fully insured and highly experienced in all aspects of plumbing, heating and gas. Reliable and friendly. Got job done with minimal fuss. Excellent once again highly recommend. Very happy with job and service and friendliness. 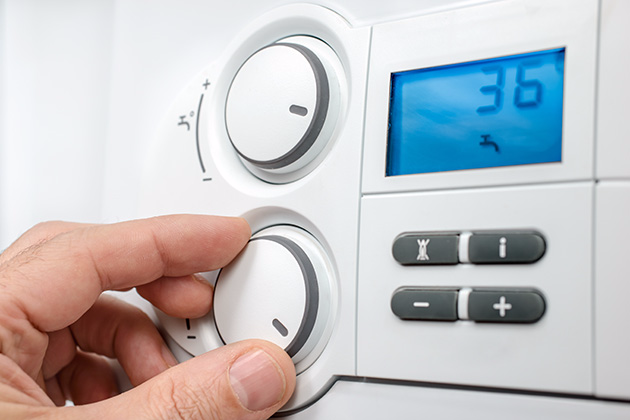 Want greater control over the heating in your home? You need a smart thermostat installed today. We install smart thermostats across Heckmondwike.